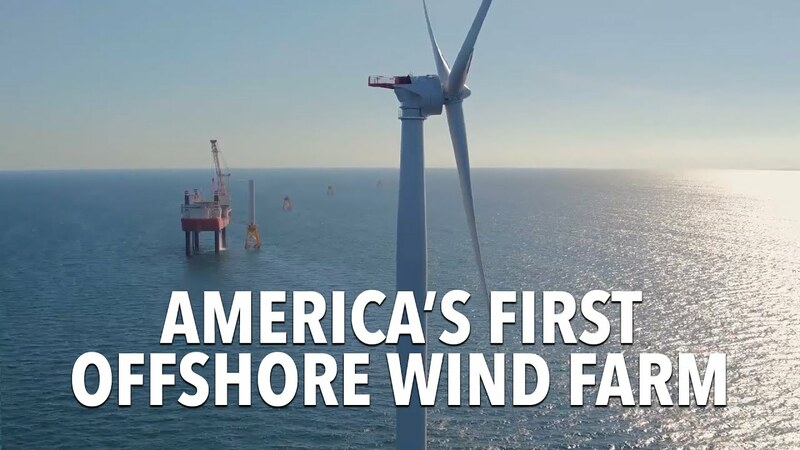 The first offshore wind farm in the United States started producing clean energy in mid-December. Located 13 miles from the coast of Rhode Island, the five turbines will power 17,000 homes, including all the energy necessary to sustain the nearby Block Island. The wind energy industry is the fastest-growing job sector in the country. 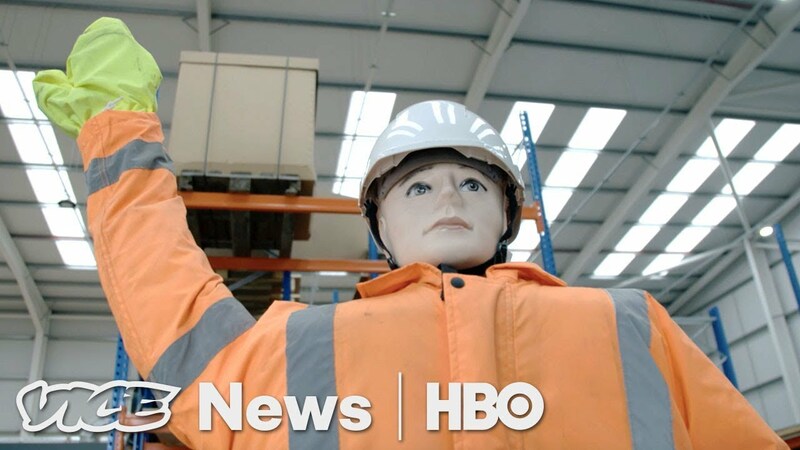 Despite their popularity in Europe, however, coastal turbines have faced resistance in the U.S.
“We have a huge, clean energy resource off of our coast, and to date we have not tapped into it,” Deepwater Wind CEO Jeff Grybowski told VICE News correspondent Arielle Duhaime-Ross.